ACROBiosystems is a leading manufacturer of recombinant proteins, which provides high quality protein reagents to the pharmaceutical research community. 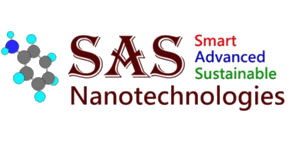 The company employs an application-oriented product development strategy, with a particular focus on protein labeling technology. The flagship MABSOL® biotinylated protein collection offers a new set of solution to assay development. 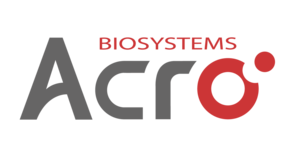 These pre-labeled products have been successfully adapted to Biacore, AlphaLisa, MSD, among other established platforms. 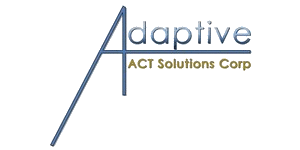 ACT Solutions Corp (Adaptive Cosmetic Technology Solutions) is an experienced team of scientists serving the cosmetic and topical pharmaceutical industries from laboratories in Delaware and Ohio. ACT Solutions Corp uses the technology power of Adaptive Aesthetic Design™, Advanced Emulsion Solutions™ , and Formulating for Efficacy™ including exciting FFE™ Software to speed development of products and ingredients with enhanced performance, aesthetics and consumer appeal. The Adaptive team is led by 30- year industry veteran, Mark Chandler, and includes members experienced in the formulation of advanced skin treatment products, sunscreens, color cosmetics, mild cleansers and natural formulations. 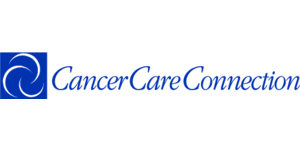 Cancer Care Connection, an independent non-profit information program for people affected by cancer, provides telephone consultation by masters level health professions who are highly trained in oncology (Cancer Resource Coaches). Compassionate individualized attention enables callers to tell their stories, identify areas of need and create a plan of action. Counselors coach people to identify the frequently overlooked questions to ask and to improve patient communication with the many medical specialists involved in cancer care. Using a specially created database, the organization helps people find local, regional, and national service and information resources. Cancer Care Connection provides a free public service and provides training to other providers who serve people affected by cancer. 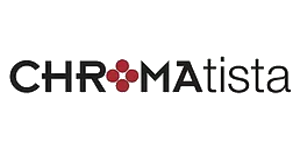 The heart of Chromatista is a team of Master PMU artist and industrial process engineer whose mission is to inspire, develop, and manufacturer superior quality Permanent Make-up pigments at a competitive price. Chromatista pigments are the loving product of our creativity, passion and expertise. We are committed to continuous product improvement, outstanding customer care, and responsible manufacturing practice. 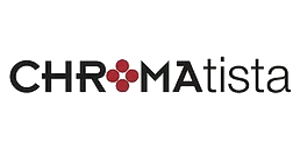 Chromatista provides our customers with Made In USA PMU pigments with SAFETY, QUALITY and INNOVATION as our main focus. 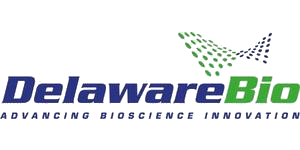 The Delaware BioScience Association (Delaware Bio) is a non-profit, trade association whose mission is to become the catalyst to ensure Delaware becomes a global leader in life sciences by developing a cohesive community that unites the region’s biotechnology, pharmaceutical, research, financial and agricultural strengths. 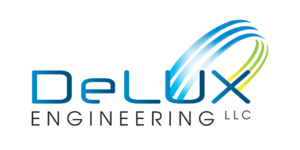 DeLUX Engineering specializes in multi-material 3D printing process development and application development. Related to this area of business, DeLUX is also skilled in nanoparticle synthesis, ink formulation development, and computational methods. 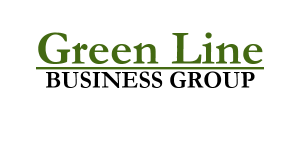 Industrial applications include electronic components, drug formulations, and green technologies. 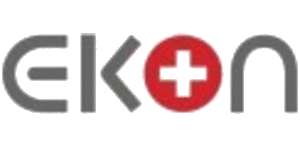 Ekon (USA) manufactures a patented energy saving LED lantern for Street lighting and parking lots applications that replaces fluorescent, HPS and HID lamps. Ekon’s innovative lantern reduces electrical consumption of outdoor lighting with limited visual effect for users. Its headquarter is located in Switzerland. 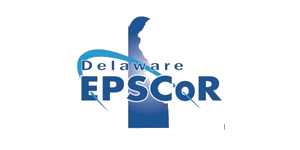 Elsicon, Inc. is a privately held Delaware corporation engaged in commercializing the unique, patented OptoAlign™ process and materials technology for the alignment of liquid crystal materials in optical and electro-optical devices and systems. The targeted industry is liquid crystal display manufacturers, particularly active-matrix, flat-panel liquid crystal displays (AMLCDs) used in laptops, desktop computers, TVs, consumer electronics, and displays for the transportation and manufacturing industries. Foresee Pharmaceuticals Co., Ltd. (FP) is a clinical-stage pharmaceutical company. Our mission is to serve patients. We strive to improve patients’ quality of life and provide cure through innovative research. 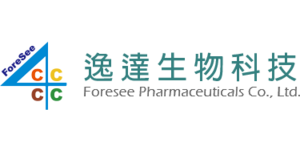 Foresee’s core competency includes rapid development and commercialization of new drugs using its proprietary drug delivery technology as well as develop first-in-class NCE in disease areas of high unmet medical needs. 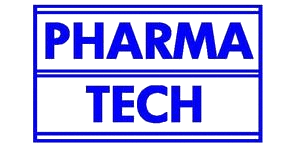 FP has two core technologies: Drug Delivery Technology： stabilized injectable formulation (SIF), a sustained-release drug delivery platform, and Rational Drug Design： novel new drug (New Chemical Entity, NCE) development. FP has also established long-term partnerships to provide the resources and flexibility required to rapidly advance an asset from research to development and eventually to commercialization. 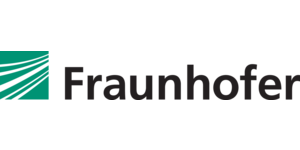 Fraunhofer Center for Molecular Biotechnology (FhCMB) is a division of Fraunhofer USA, Inc., a not-for-profit, research organization, whose mission is to develop safe and effective vaccines and therapeutics targeting infectious diseases and autoimmune disorders. 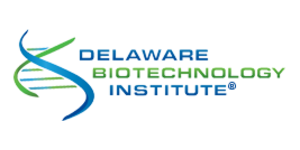 Our 56,000 square foot research and development facility also houses a state of the art, cGMP pilot facility which uses our unique, plant-based technology to produce proteins. Two clinical trials are currently underway. Jaminc came up with a strong background of sound technical management, Jaminc provides the services at reasonable, our strength is ability to support organizations to create seamless operating where business strategies reach with high potential performance to be played vital role in the existing market. 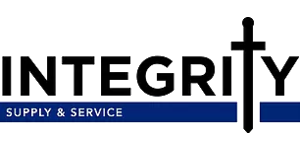 We are very transparent with our customers to give our best continuously providing better value to their business.  In competitive business scenario a lower cost service with standard is only possible by Jaminc. 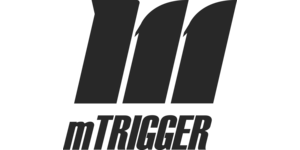 mTrigger, LLC has developed the mTrigger™ Biofeedback System, the only truly mobile biofeedback system for neuromuscular rehabilitation. Versatile applications, a user-friendly interface, objective progress tracking, and gamification turn this efficient, effective modality into a twenty-first century tool that improves the rehab experience. mTrigger strives to innovate, provide engaging rehabilitation tools, and empower patients and providers across the mobile health spectrum. Unlike traditional compound medicines, antibodies are biomacromolecular medicines that enable high effectiveness and low toxicity therapies for various human diseases including cancer, infectious and autoimmune diseases and Alzheimer’s. 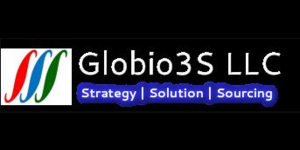 OriMAbs Ltd. has developed cutting-edge technology utilizing a yeast display library for efficient discovery of fully human antibodies, which will greatly minimize side effects and improve the therapy window over current antibody medicines. 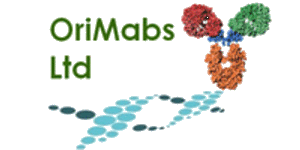 OriMAbs Ltd. engages in discovery and development of novel human antibodies for cancer therapy and also provides customer service in antibody discovery and engineering. Yueheng Han and Aizhi Zhao founded OriMAbs in March 2015. ProTecs is a technically based service company providing program management, construction management and integrated design/build services to emerging, small and midsize science and technology based companies. 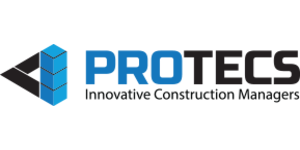 ProTecs was founded to provide creative, value-driven approaches and entrepreneurial solutions to help biotechnology companies bring their products to market in the most cost effective and timely manner, that align with the stated long-term strategic business objectives to meet their process, compliance, financial and time to market goals. 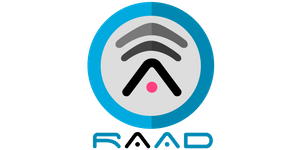 RAAD360, LLC provides its customers with an enterprise supply chain risk management software called RAAD™: a data-driven platform that uses any internal enterprise and intelligence data, and external source data to help the customer identify, visualize, assess, and mitigate the risks in its global end-to-end supply chain. The RAAD™ SCRM platform is the only one on the market today that builds its supply map directly from the customer’s own end-to-end enterprise system data, down to the lowest level of granularity present in the customer’s database(s). RAAD360 is working in collaboration currently with Microsoft to bring the platform to the Microsoft Azure marketplace, and is partnering with Federal service firms to meet the customized needs of the U.S. Department of Defense. 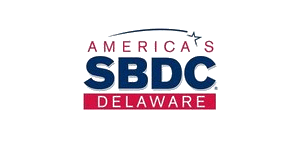 Headquartered in Delaware, Sepax Technologies, Inc. has established itself as a leader in the biological separation industry since 2002. 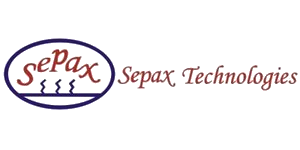 Sepax focuses on our customers’ needs and provides solutions to their challenges in chromatographic separation. 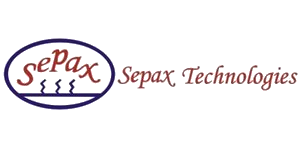 Sepax specializes in the development and manufacturing of HPLC consumables, bulk media, and equipment for chemical and biological separations. Sepax has achieved innovative industry developments in the areas of particle synthesis, surface modifications and HPLC column manufacturing. Sepax Quality Management System is ISO 9001 certified. 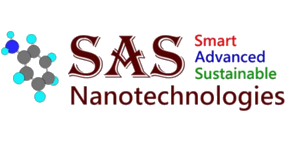 Dr. Xueying Huang is the President and founder of Sepax Technologies, Inc. 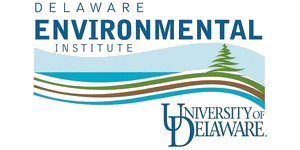 He earned his Ph.D. degree in chemistry from University of Delaware conducted post-doctoral research at Stanford University. 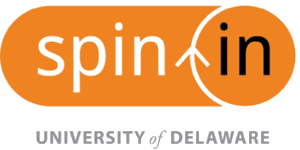 Spin In® is an OEIP program whose purpose, through experiential learning, is to stimulate innovation and entrepreneurship within the undergraduate student communities by partnering the external entrepreneurial community with teams of interdisciplinary students charged with developing solutions to their real world business challenges. 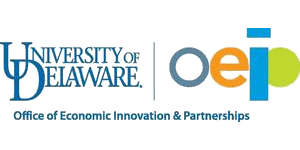 Early stage entrepreneurial companies, who don’t have the resources or expertise to develop their promising, innovative ideas, form a partnership with OEIP. 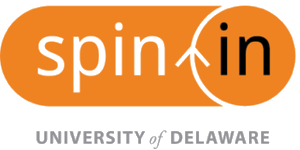 A team of undergraduate students is assembled, with the interdisciplinary skills (technical, marketing, business, design, policy, etc.) needed to address the challenge. 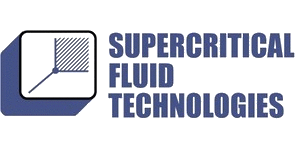 Supercritical Fluid Technologies, Inc. (SFT) was founded in 1994 and maintains corporate headquarters in Newark, Delaware, USA. 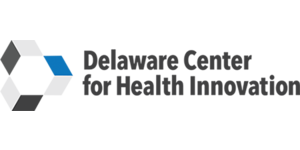 SFT was financed through private investors and from funding granted by the Delaware Innovation Fund. The company specializes in the manufacture of bench top and small scale pilot equipment for supercritical fluid extraction, reaction and high pressure chemistry. Our High Pressure Reactors are custom built to client specifications. 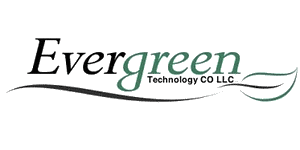 We offer stand-alone CO2 and solvent pumps and customized systems for non-standard applications, including supercritical water. The SFT Phase Monitor is ideal for visual solubility determinations of liquids and solids in supercritical CO2. In addition to our equipment offerings, we provide contract research and custom engineering services. 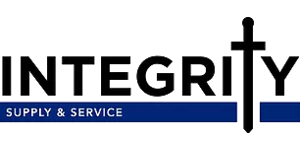 SFT’s corporate mission is to provide innovative solutions to help our customers obtain the greatest productivity possible from this uniquely efficient and green technology. We are a Marketing Services company that provides marketing Strategy, Analysis, Operations and Support. 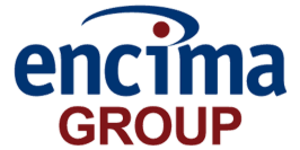 We deliver integrated services and solutions to advance our clients’ relationship marketing success by executing their marketing plans and strategies. Additionally, we provide consolidation analysis, objective insights and actionable recommendations to enable our clients’ success.